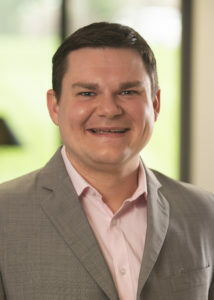 Oasis Solutions announced today that Matthew McCans has joined the company as NetSuite Software Consultant. Oasis Solutions is an award-winning business management software partner for Sage, NetSuite, and Adaptive Insights. Matthew joins Oasis after spending the last two years working with NetSuite in the consulting industry. Prior to consulting, he worked in a manufacturing facility focused on their supply chain operations. His experience in supply chain and ERP will help our customers bridge that gap on future projects. “Working at Oasis so far has been amazing, they truly are client first, but a close second is definitely their employees,” NetSuite Software Consultant Matthew McCans.